Chestnut barrels with a tap. 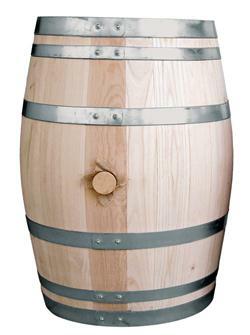 28 litre chestnut wood barrel. Tap included. Galvanised steel hoop. Made in France. 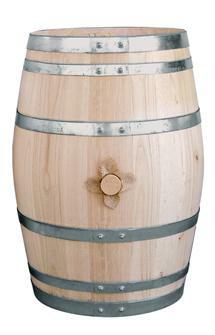 Chestnut wood barrel - 55 litres. Comes with a tap. Galvanised steel hoops. Made in France. 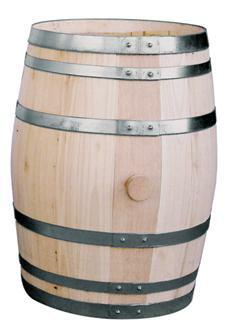 Chestnut wood barrel / cask - 110 litres. Comes with a tap. Galvanised steel hoops. Made in France. 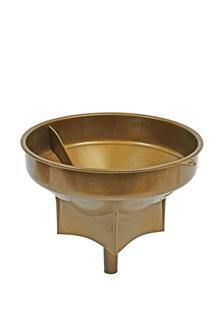 Large funnel 32 cm in diameter for vats for fast transfer of liquids with no loss. Ø at exit 2.5 cm. 15 x 15 cm stand. 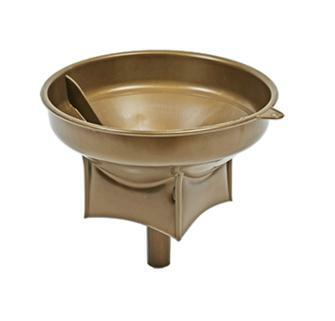 Large funnel 36 cm in diameter for vats for fast transfer of liquids with no loss. 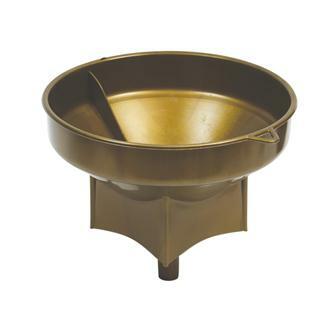 Large funnel 42 cm in diameter for vats for fast transfer of liquids with no loss.